ENCATC is organising, its 2018 International Study Tour and Academy on Cultural Policy and Cultural Diplomacy, offering the opportunity to learn, from inside, the cultural management and policy in Japan. For a group of maximum 25 professionals from the cultural and academic sector, the two initiatives are designed to foster international mobility of people and ideas, to allow the flourishment of joint projects between universities and/or cultural organisations based Japan and Europe, to discover the current research trends in Japan, as well as to expand participants’ personal and professional networks. They are perfectly timely with the recent European policy development in the field of culture and education. 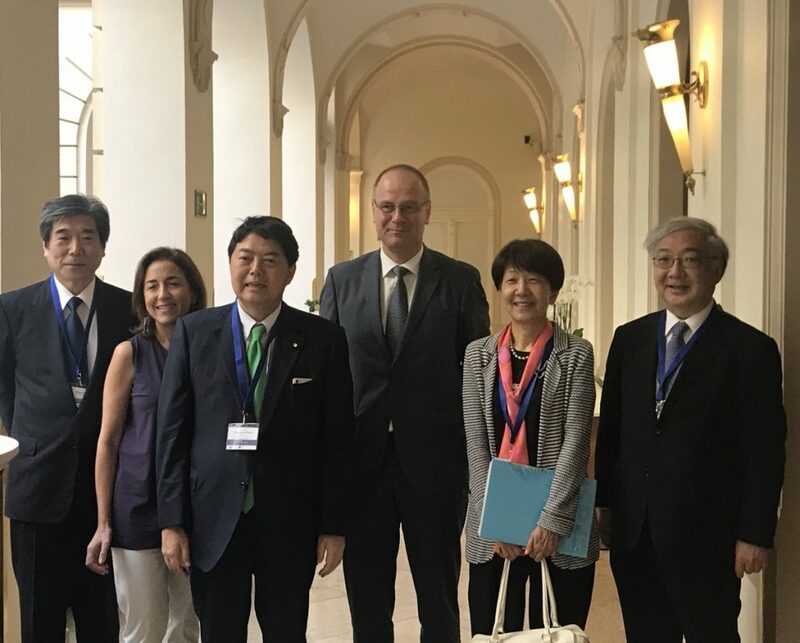 On 6 July 2018, Tibor Navracsics, European Commissioner for Education, Culture, Youth and Sport, and Yoshimasa Hayashi, Japan Minister of Education, Culture, Sports, Science and Technology (MEXT), met in Budapest to officially launch the EU-Japan Policy dialogue on Education, Culture and Sport. In the field of education, both leaders confirmed the importance of promoting international cooperation in higher education. Erasmus+ was highlighted as a flagship programme, offering an excellent tool to promote international mobility and allow students to develop essential transveral skills, while contributing to enhancing the relevance and quality of education. Modernisation of education, skills development and the role of teachers in the transition towards its “Society 5.0” were presented by Minister Hayashi, leading to a discussion on the role that education should play, including in ensuring social inclusion. With regard to culture, Commissioner Navracsics and Minister Hayashi recognised the possibility of pursuing cooperation between the EU and Japan in this field and looked forward to further discussions. short-term staff-exchange programme for EU and MEXT officials to promote peer-learning and boost cooperation. Both initiatives emphasize the importance of people to people contacts within the EU-Japan relations, especially within the framework of the Japan-EU Strategic Partnership Agreement (SPA) which is expected to be signed in the near future. 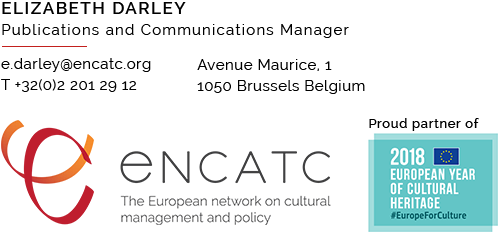 In the past, ENCATC has organised several other successful International Study Tours in New York, Shanghai, Boston and the United Arab Emirates.